Singer and technologist Taryn Southern has just done something no musician has ever done before: released an album composed with artificial intelligence. Critics argue it's not really music if a human isn't composing it. 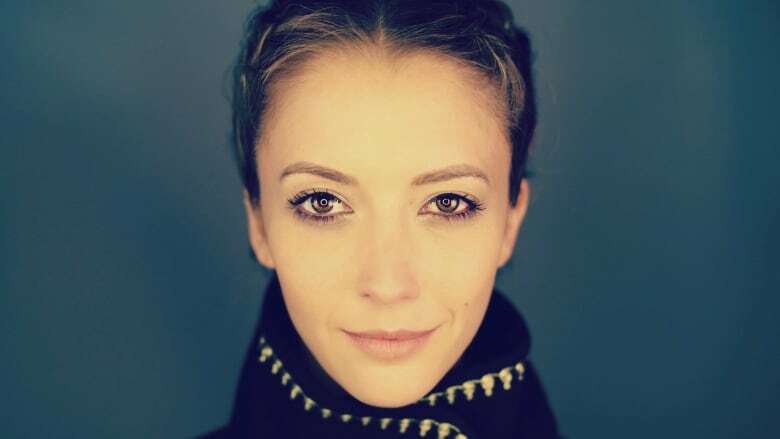 American pop singer Taryn Southern, who released an album composed entirely by artificial intelligence, says the use of the technology to craft music allows her to be innovative and make music independently. "AI has forced me to create a new language around how I think about songwriting and each AI has a different language," she toldThe Current's Anna Maria Tremonti. Southern compares the process of making music with AI to directing and editing a film. "It's my job to give the AI direction in the form of parameters like beats per minute, genre, style, " she said, adding that this feeds certain types of data into the system to learn from. "Once it spits a piece of music back at me, I can rearrange it in a form that I see fit." As someone who grew up in the YouTube generation, learning how to do everything herself is key, she said. For her two albums before I AM AI, Southern worked with music producers but said its not something musicians starting out can afford. She added, another benefit of composing with AI software is that it's accessible. "There are less obstacles and if you don't like something, you can simply put it in the trash and start again," Southern said. "The AI is not going to complain about going over the eight hour time limit." Southern told Tremonti that with the evolution of AI software over time, she predicts the music industry will feel the pinch. "I think bad musicians should be a little scared," she said, half-jokingly, on keeping a job. "This tool just makes it easier for people to get in the game, just as YouTube made it easier for content creators and filmmakers who didn't live in Hollywood or New York City to also get in." You won't find Canadian composer Andrew Stewart collaborating with AI on his next song. "I don't believe computers are making music," he said. "These are all systems that go into giving us the impression that the technology is somehow operating on its own; that the technology is somehow creative." Stewart said composers know their instruments very well and there's an intimate part of the collaboration that is unique — something computers can't imitate. But Steve Engels, a University of Toronto associate professor, argued computers have the same capacity to be creative as humans. Part of the obstacle, he said, is that music has been a human creation. People don't have a problem with computers giving directions but composing is equated to a personal experience, Engels explained. He is behind an experiment that compares two classical Bach pieces, one that is original and one that is composed by AI. 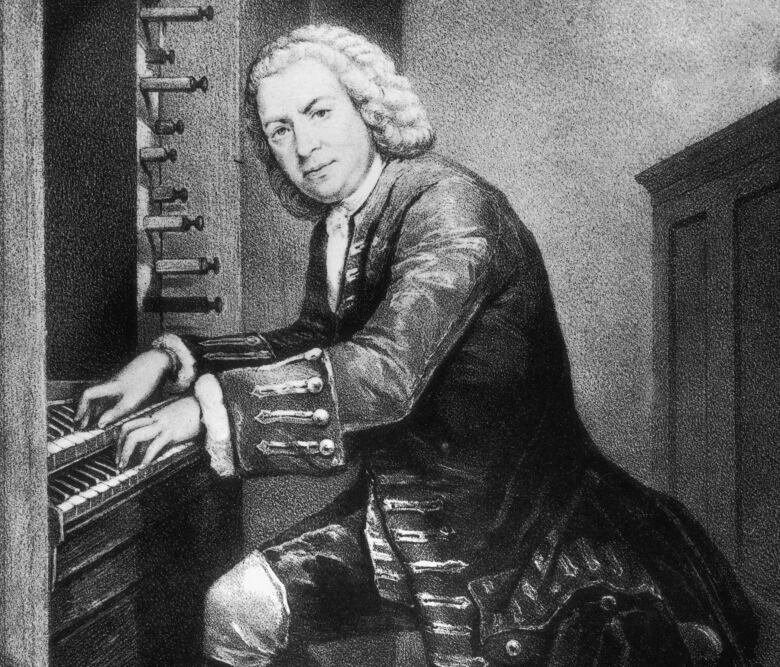 Engels doesn't see computers creating the next Bach but AI is still a worthy collaborator. "Is it better or as good as humans? Sure. Is it as good as the best human? Well, probably not," Engels told Tremonti. But he added, he's working on it.